2 Bedroom Flat For Sale in Folkestone for £225,000. 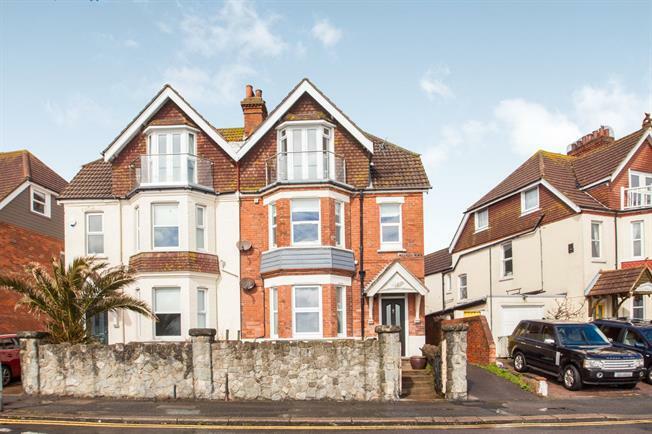 Not often will you find a ground floor flat with sea views, large rear garden and a share of the freehold. The property is spacious throughout with 2 double bedrooms, living room, kitchen and utility area along with a sun room. The rear garden is over 100ft long with the sea still visible from some parts. We feel this property has heaps of potential such as maybe adding an extension to the rear subject to planning of course.